A ten year old girl is growing up with a dysfunctional mother and big sister in California. The Mom starts to lose it and the two girls go stay with their dysfunctional Uncle in Richmond, Virginia in stereotypical southern fashion. 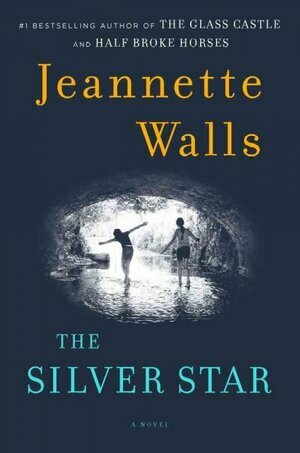 Jeanette Walls first pure fictional novel is unfortunately disappointing.